Fair peer reviewed process by International Scientific Committee. All accepted articles, published in open access proceedings. National University Library – Skopje. Sofia is Bulgaria’s capital and its largest city. Founded thousands of years ago, today the city continues to develop as the country’s cultural and economic center. At present, the city has a population of 1,250,000. Sofia is located in the western part of the country, on The Sofia Plain and on the lower slopes of Mount Vitosha. The city’s average altitude is 550 meters above sea level, the climate is moderate and continental, characterized by cold winters and relatively cool summers. 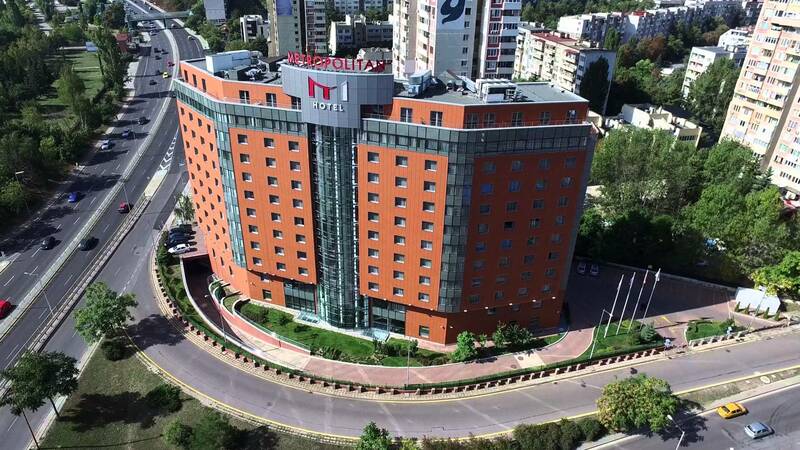 5th Jubilee International Scientific Conference GEOBALCANCIA 2019 will be held in the halls of the Metropolitan Hotel Sofia. Congress Center features an excellent interior space and technical prerequisites for organizing this type of meetings. Here will be presented all oral and poster sessions by conference participants. We recommend Metropolitan Hotel Sofia. Metropolitan Hotel Sofia was opened in the beginning of 2008 and has recently been awarded as “Building of the year 2008”. It is strategically located close to Sofia Airport, Business Park Sofia and International Expo Center. Metropolitan has 201 guest rooms, inclusive of 29 apartments and studios – all of them equipped with comfortable bed, spacious working desk, sofa, flat screen TV with satellite channels, mini bar, personal laptop-sized in-room safe; direct phone, Internet connection, bathroom with a bath tub and full range of bath amenities, as well as sound and emergency alarm. The hotel has a central air-conditioning system with possibility for individual temperature control in each room.